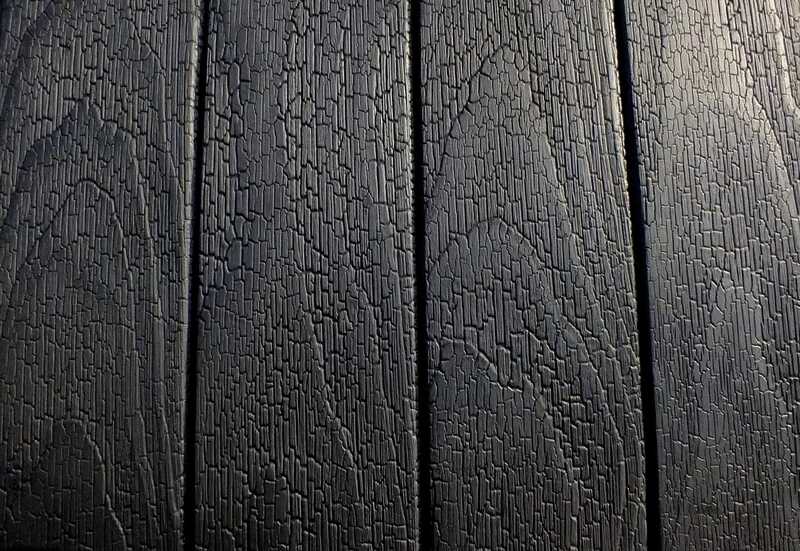 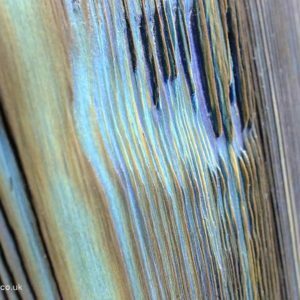 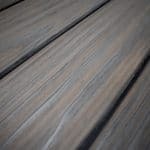 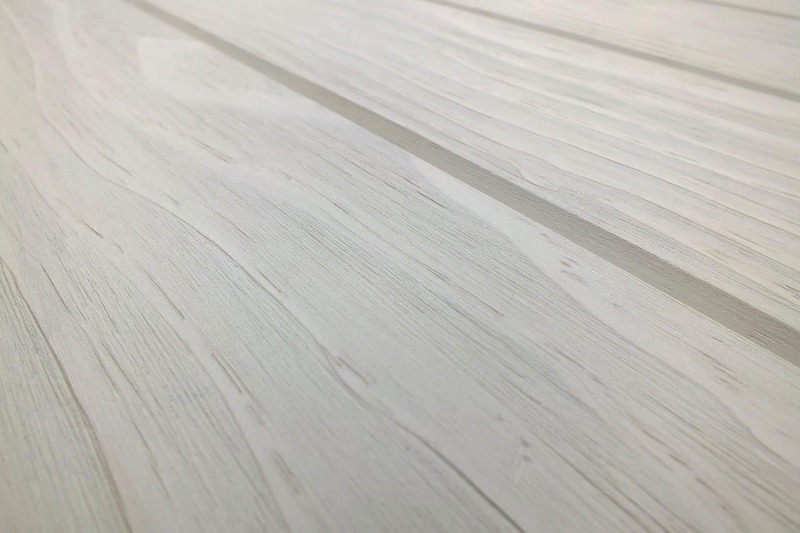 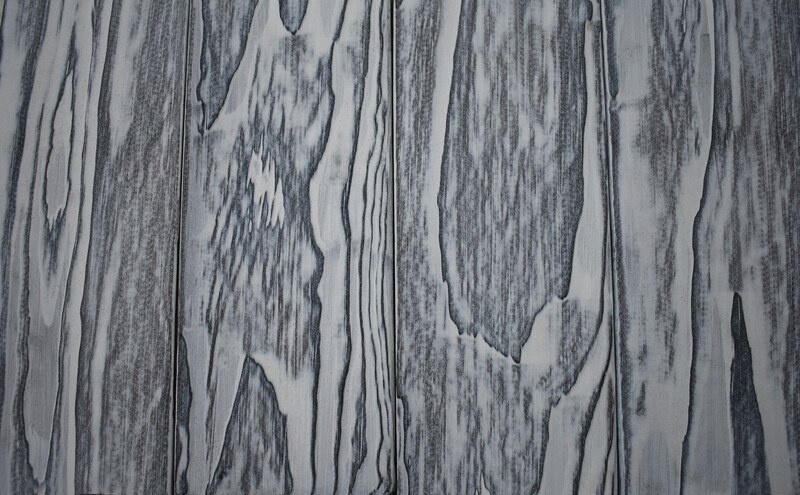 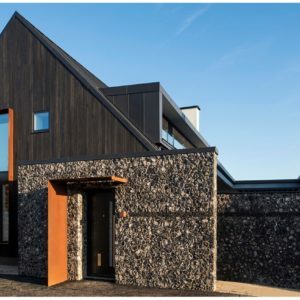 Accoya – charred cladding is manufactured exclusively by our dedicated team of skilled craftsmen in the UK. 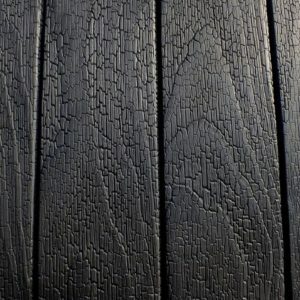 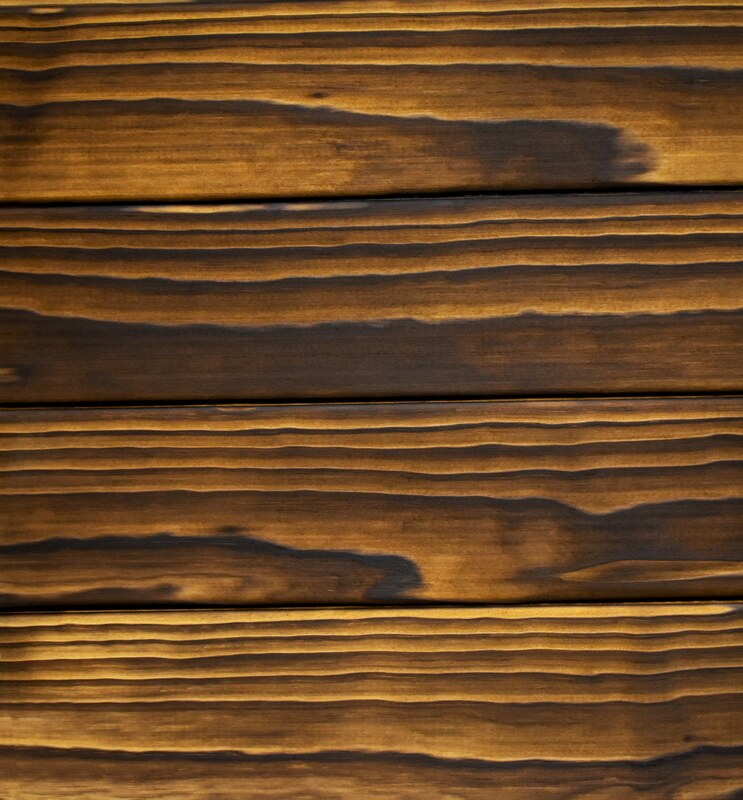 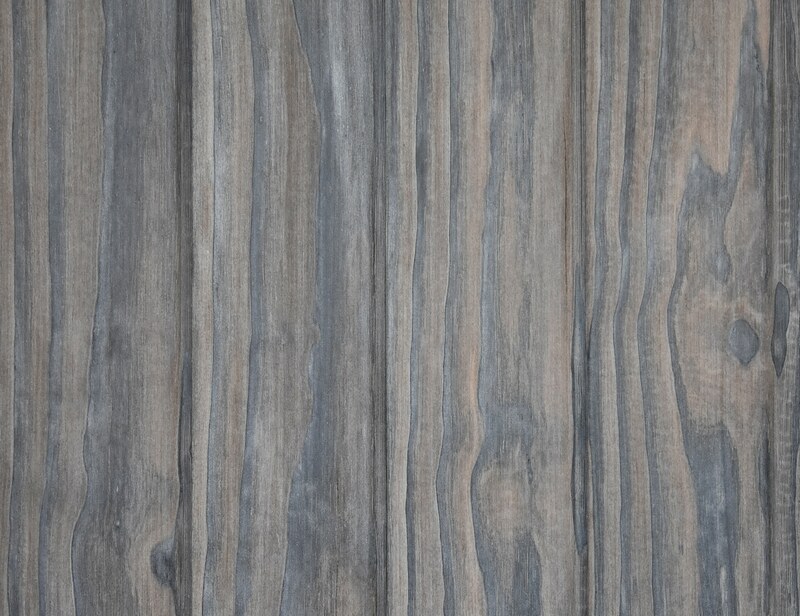 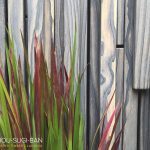 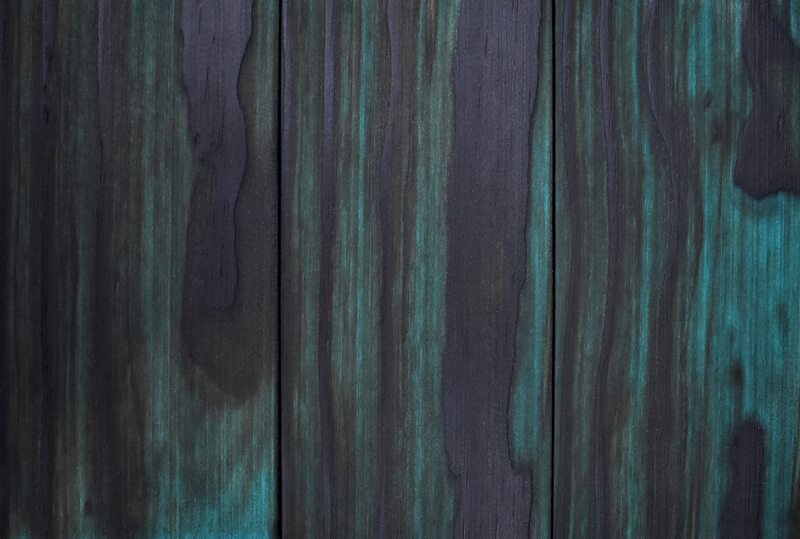 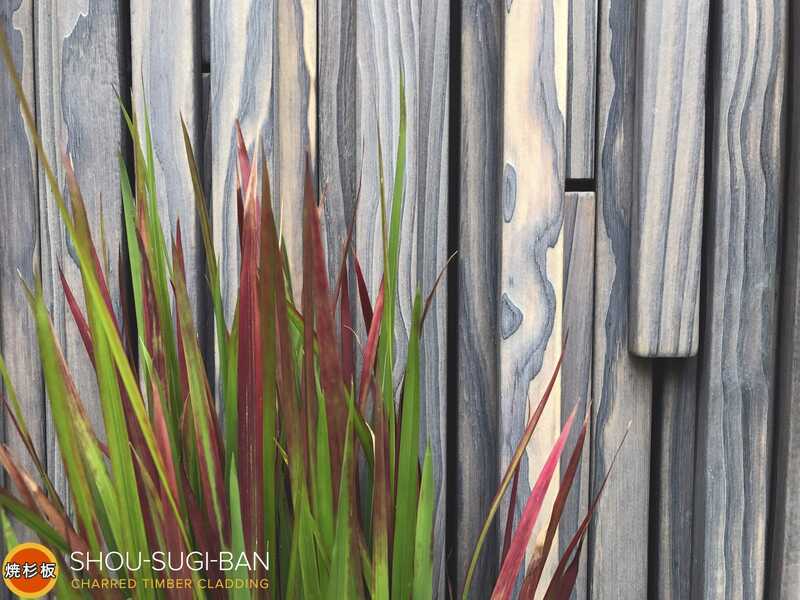 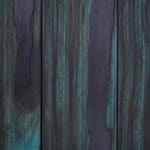 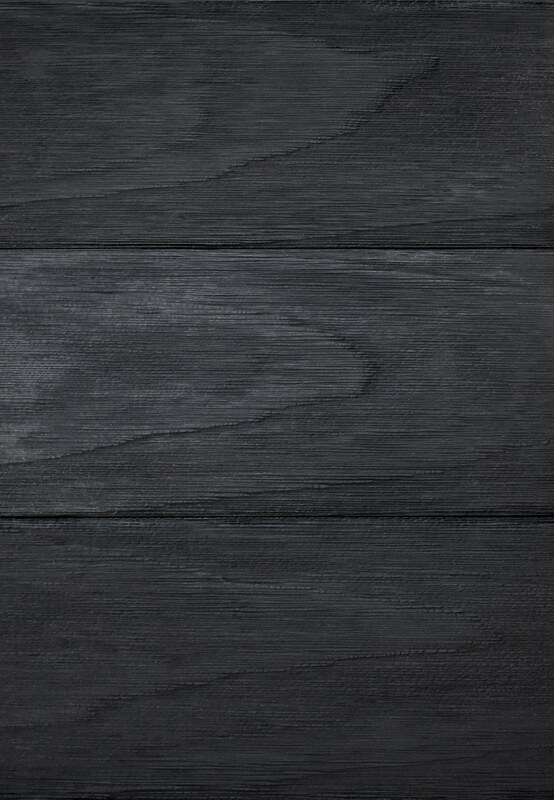 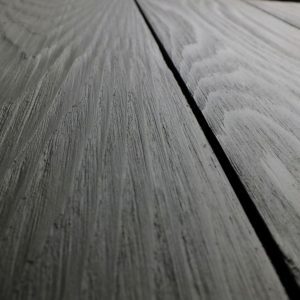 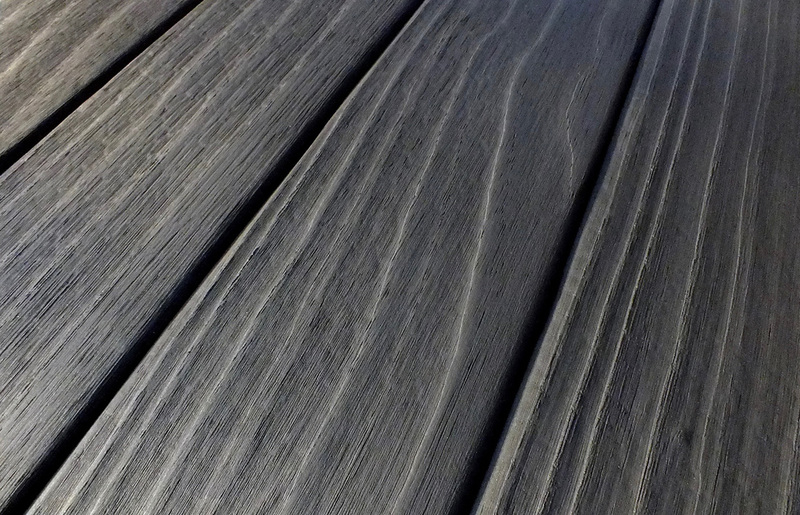 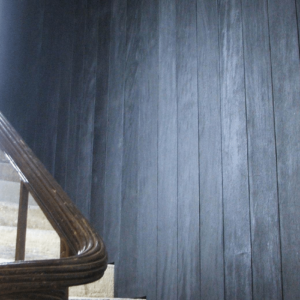 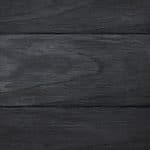 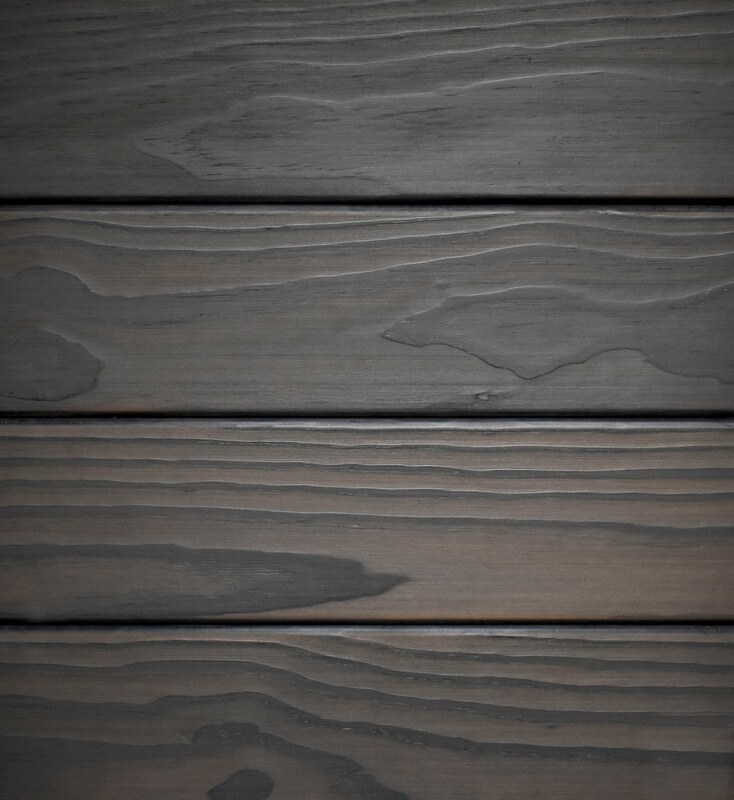 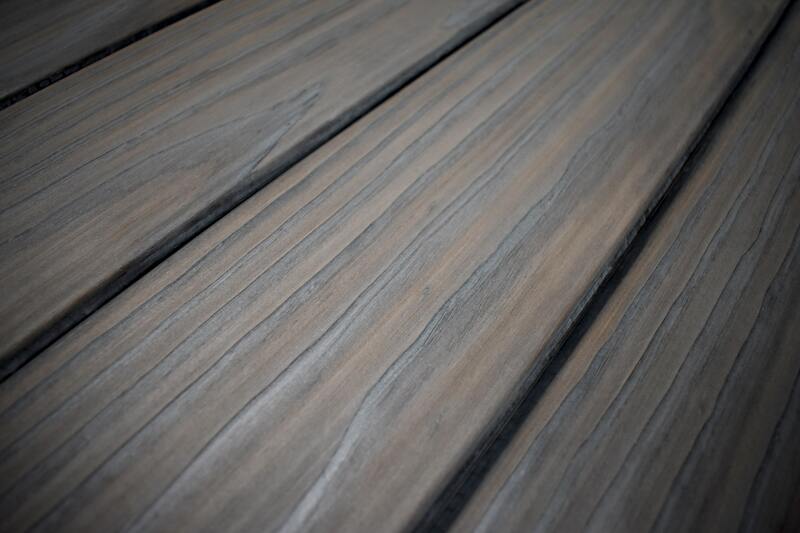 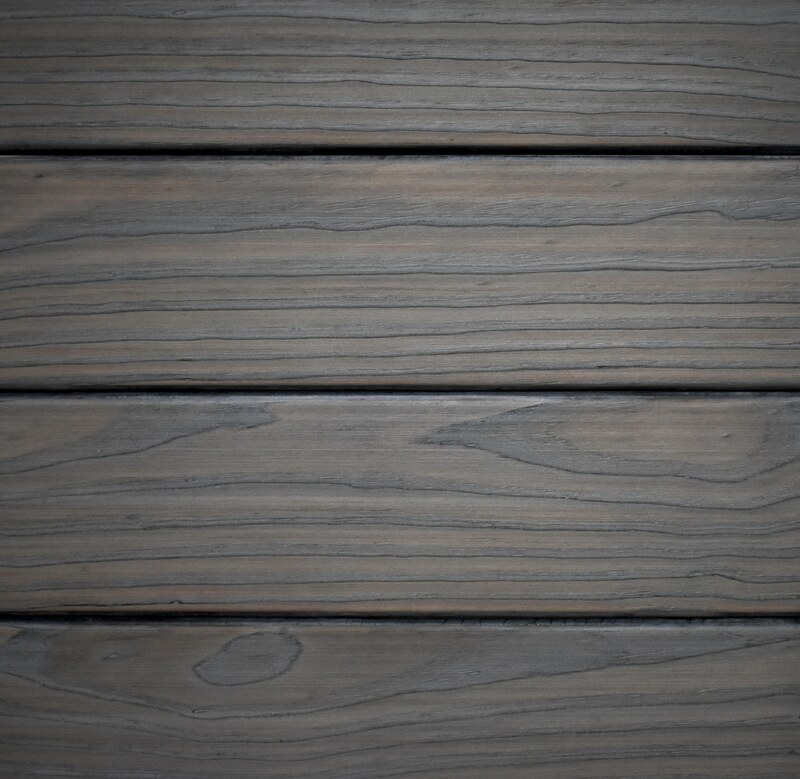 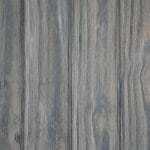 The beautiful and distinctive finish is achieved via Shou Sugi Ban® and is only completed on the most stable and durable timber available. 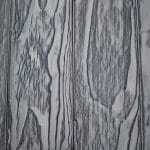 It is available in many dimensions and profiles to order. 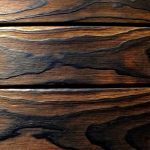 If you have any queries, please get in touch. 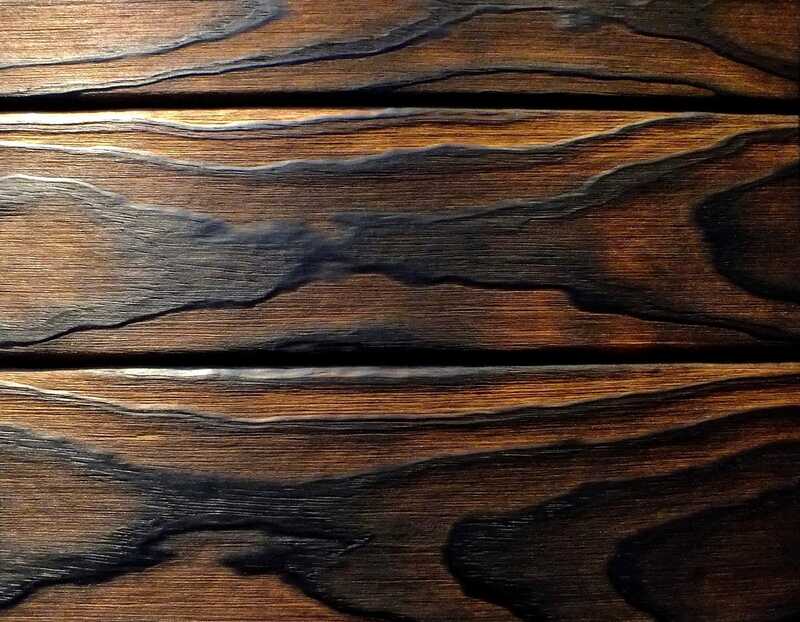 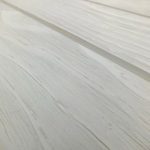 Search #charredaccoya on Twitter for more.